Andre ‘Dr Dre’ Young, the billionaire headphones mogul and Apple employee, released a new album this week. 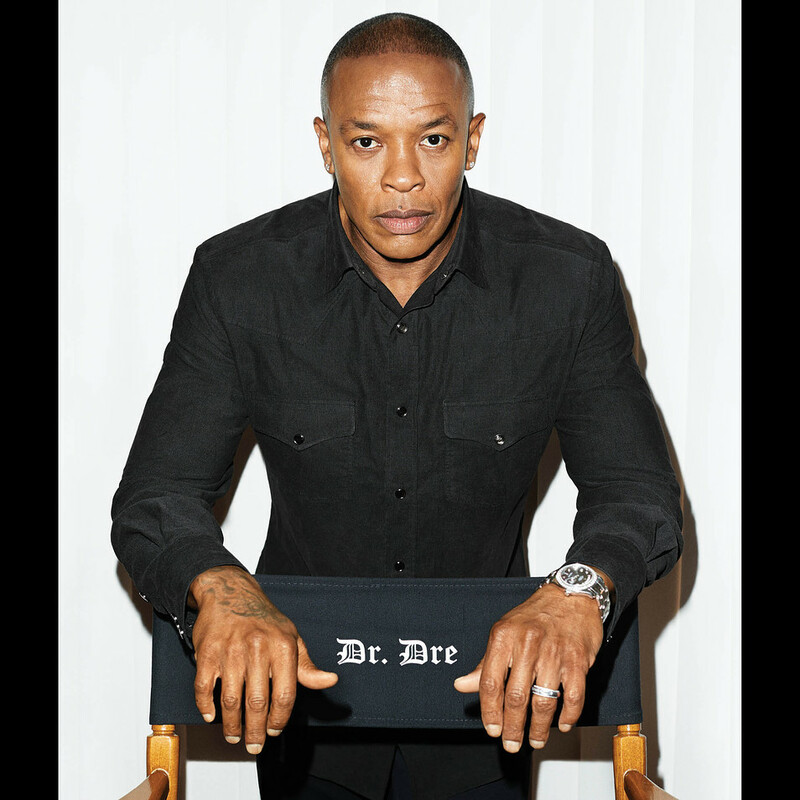 Inspired by the new film Straight Outta Compton, the album Compton, A Soundtrack By Dr Dre will be Young’s third release. It’s been 16 years since his last album, which is approximately three lifetimes in the pop music world, so you can imagine the fanfare with which this has been announced. Since his last record, Young co-founded the Beats By Dre brand, which was recently purchased by Apple, inc for three billion dollars – the biggest purchase in Apple’s history. The exact amount Young made isn’t known, but he immediately put a video up on Youtube stating that he was hip hop’s “first billionaire”. Considering all of the above, there’s been a lot of press around Young recently. Weirdly enough, though, I haven’t seen many mentions of the time he repeatedly slammed a woman’s head into a wall in front of a crowd of people and then boasted about it afterwards. 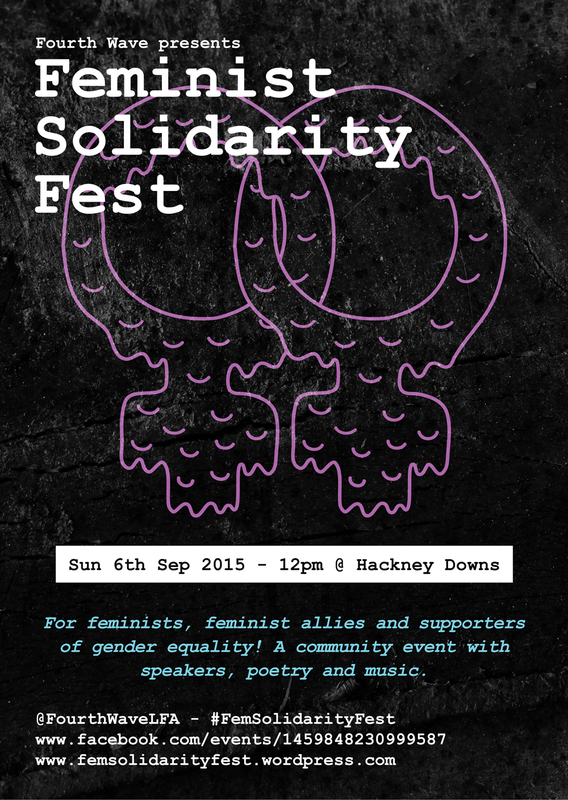 In addition to running the Jar Belles site, I’m part of Fourth Wave: London Feminist Activists, and I would like to invite all of you lovely Jar Belles to our Feminist Solidarity Fest.